Nexon wrote: They say that knowledge is power. This coming again this Wednesday (10/12), you'll be able to show how much power you have in the Mabinogi Quiz Show event! Upon logging in, you will receive an orange waxen wing that will take you to Physis where the Quiz Show event takes place. The event begins at the top of every hour and you MUST be standing on either the 'O' or the 'X' to participate. Once the clock hits a new hour, gates will rise (disallowing further entries) and the Quiz Show will begin! From there, you will be posed with a series of questions. 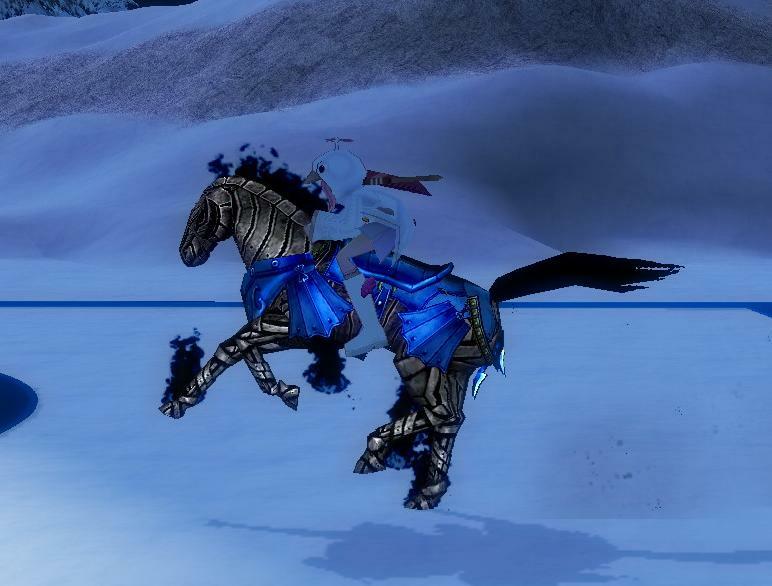 These questions are of real-world trivia as well as Mabinogi trivia. Your job is to determine whether or not the statement is essentially true or false. So, in layman's terms, 'O' means yes or true, and 'X' means no or false. Move your character to either the X spot or the O spot to input your final answer. From the top of the hour, thirty different questions will be posed and you will need to get each one correct in order to move on to the next question. This event rewards your knowledge, not your strength! In order to be eligible for prizes, you must answer at least twenty questions. If you can answer 20 questions in a row correctly, you will receive a 'Charming Pouch,' which contains a variety of prizes such as Traditional Korean Outfits, Rabbit Mascot Helmet, and a Carrot accessory. If you can answer thirty questions in one sitting, you receive an additional Charming Pouch. So once you've participated in the Quiz Show enough to acquire each of the prizes, what's the point in sticking around? 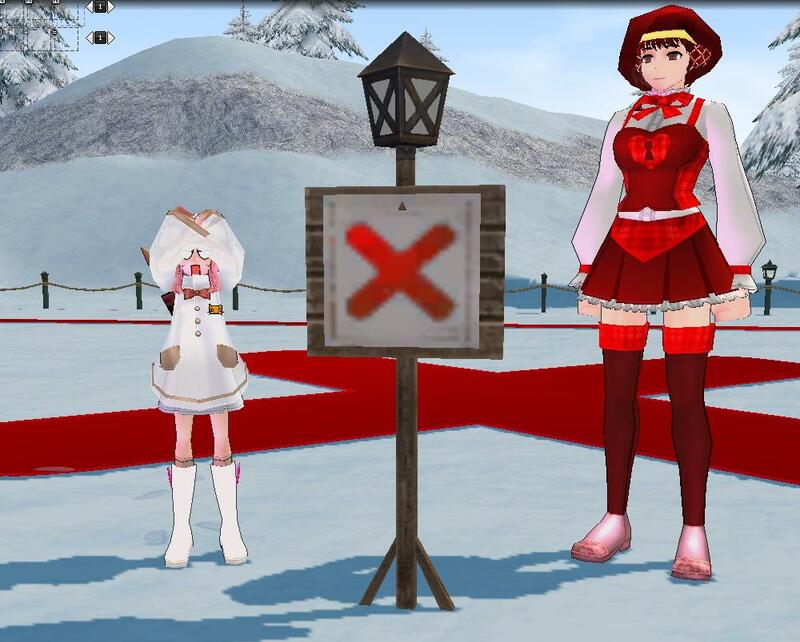 For every question answered correctly, you will receive a Mabinogi Quiz Show Ticket. Redeem 777 of these tickets for a FREE Black Flamemare! This is a PERMANENT pet that is added to your character selection screen. It has a massive inventory space of 6x10, a full set of abilities like normal Premium Shop pets including Flame Dive, Running Boost, Rest, First Aid, Defense, Combat Mastery, Critical Hit, Healing, and Firebolt. 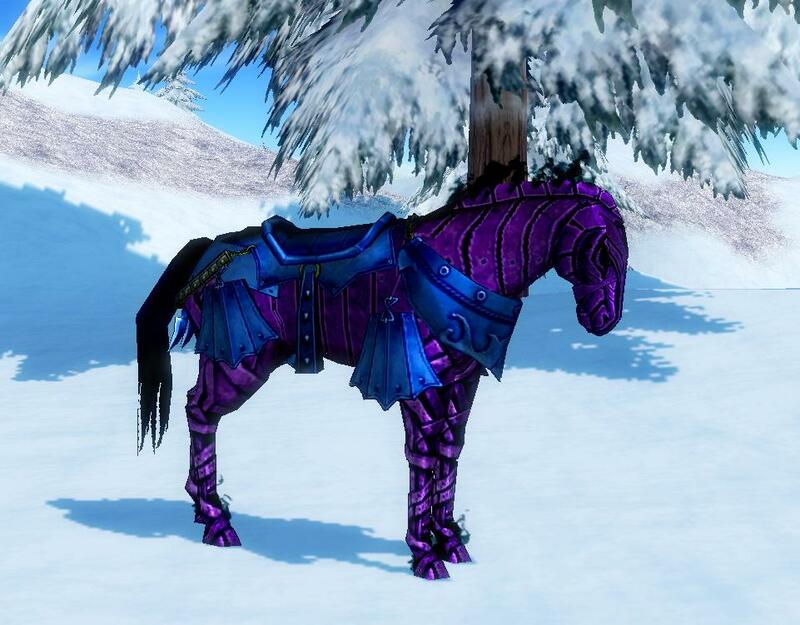 This pet will also come with a Flamemare Gift Box, which means that you will also obtain the popular Flame Rider Outfit! This is quite the event, and it requires a sharp and quick mind to be successful! 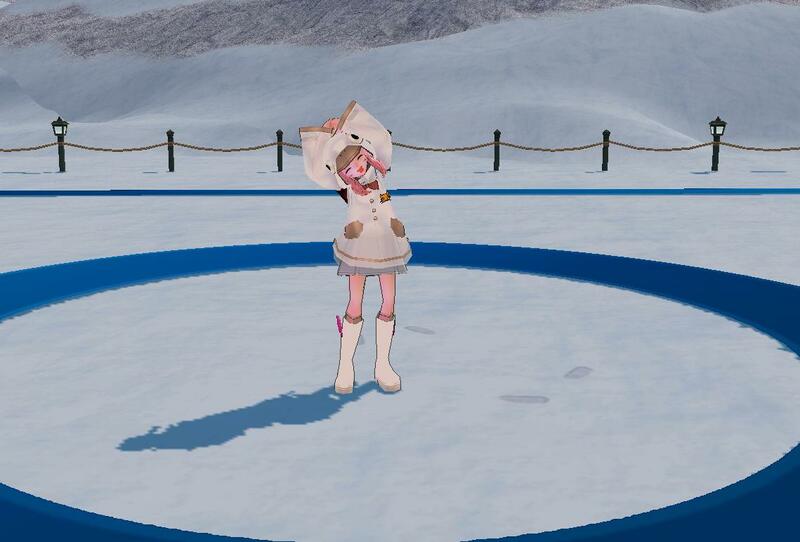 Best of luck to all of our Mabinogi Quiz Show Contestants! The Quiz Show will run from October 12th to October 25th. It comes with the outfit!